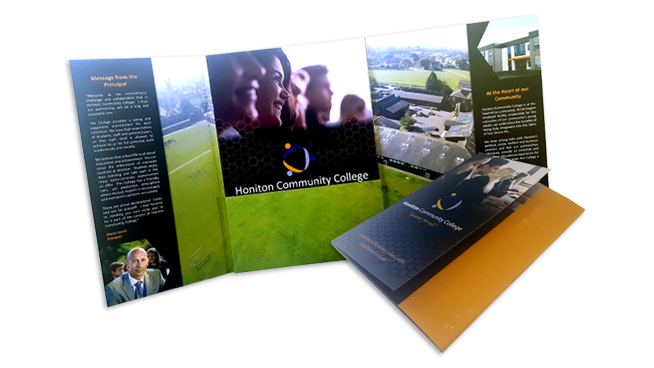 Oxygen has been chosen for several years as design and print partner for Honiton Community College. 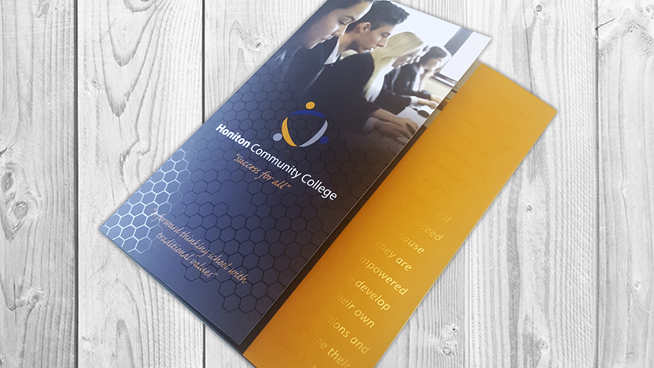 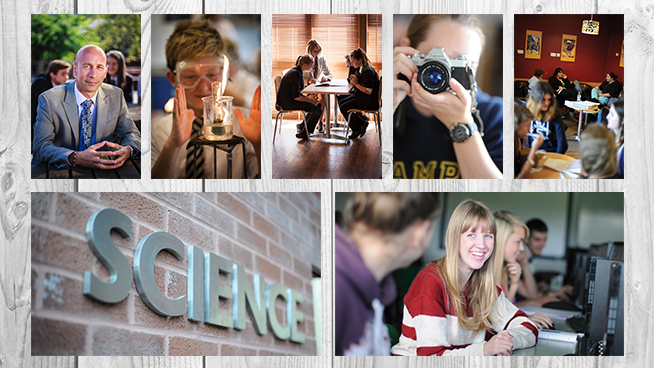 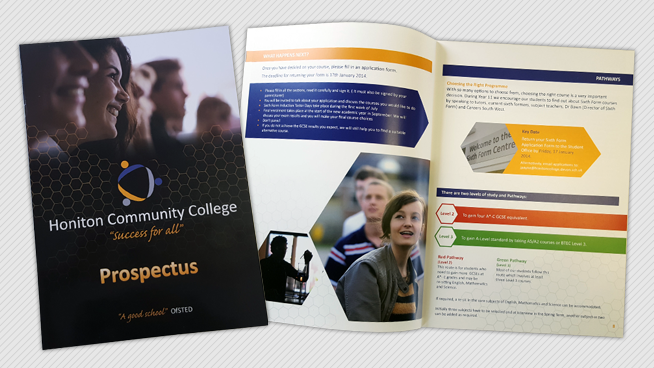 We have designed and printed their school prospectus as well as the sixth form prospectus. 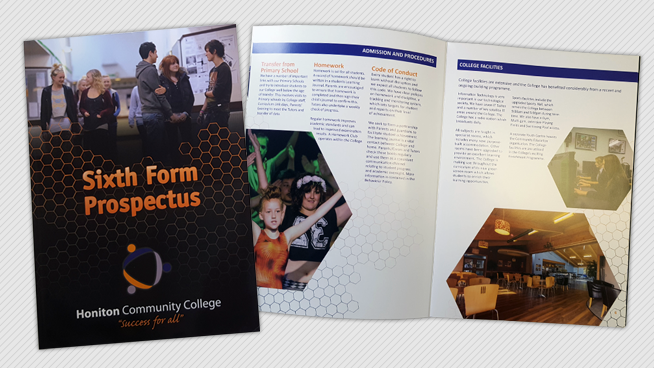 perfect bound sixth form prospectus.